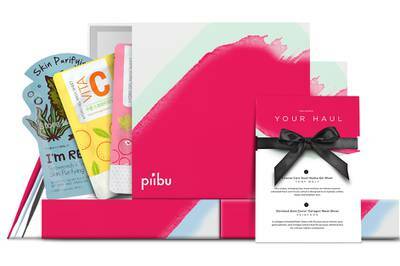 Enter your email address below to receive a notification when Piibu Box starts accepting new sign-ups! 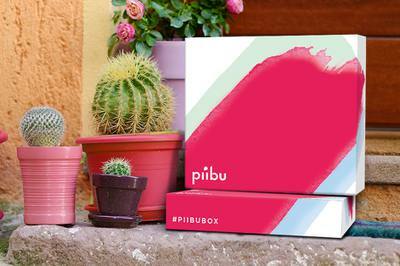 Enter your email address below to receive a notification when Piibu Box is accepting new sign-ups again. Every month, the last day to subscribe changes. Usually, it's around the 20th through the 22nd of each month. Therefore, we ship around the 21st through the 23rd of each month. 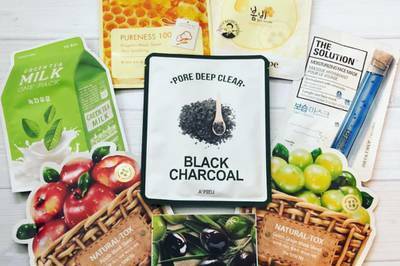 A monthly subscription box for Korean face masks! 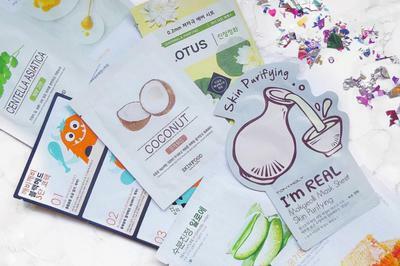 Piibu is a monthly subscription box featuring Korean face masks straight from Korea. Each box contains 6-10 face masks from the best and latest brands in Korea and each box retails over $35. 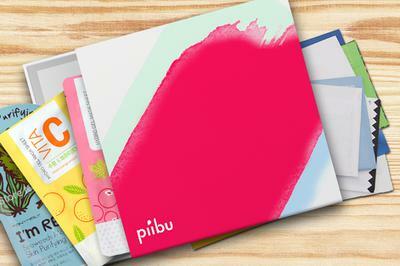 Join the Piibu family today and discover the secrets to K-beauty!